Required minimum distributions (RMDs) are the amounts you’re legally required to withdraw from your qualified retirement plans and traditional IRAs after reaching age 70½. Essentially, the tax law requires you to tap into your retirement assets—and begin paying taxes on them—whether you want to or not. Once they begin, RMDs must generally continue each year. The tax penalty for withdrawing less than the RMD amount is 50% of the portion that should have been withdrawn but was not. The still-working rule does not apply to distributions from IRAs (including SEPs or SIMPLE IRAs). 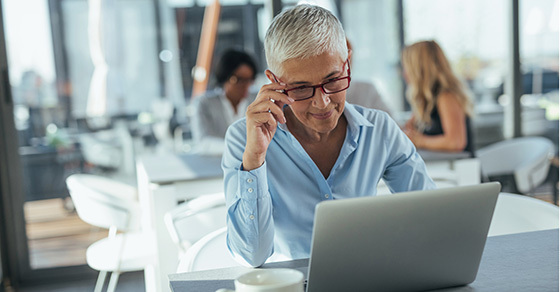 RMDs from these accounts must begin no later than April 1 of the year following the calendar year such individuals turn age 70½, even if they are not retired. The law and regulations do not state how many hours an employee needs to work in order to postpone 401(k) RMDs. There’s no requirement that he or she work 40 hours a week for the exception to apply. However, the employee must be doing legitimate work and receiving W-2 wages.